The fact is that without any specific, defined goals, you join the other 99% of musicians who are waiting at the bus stop in the hope they will get picked up by someone. – To get played on the radio by your favourite DJ? – Have your favourite festival call YOU asking to book you. – Get your music on your favourite TV show? music for their up-and-coming blockbuster? – To DJ at a big club? 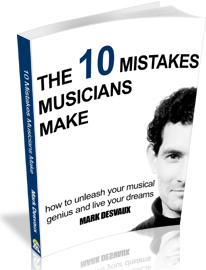 – Get signed by a major label? – Do a remix for a favourite artist? – Collaborate with a major artist? – Win a music award for your work? 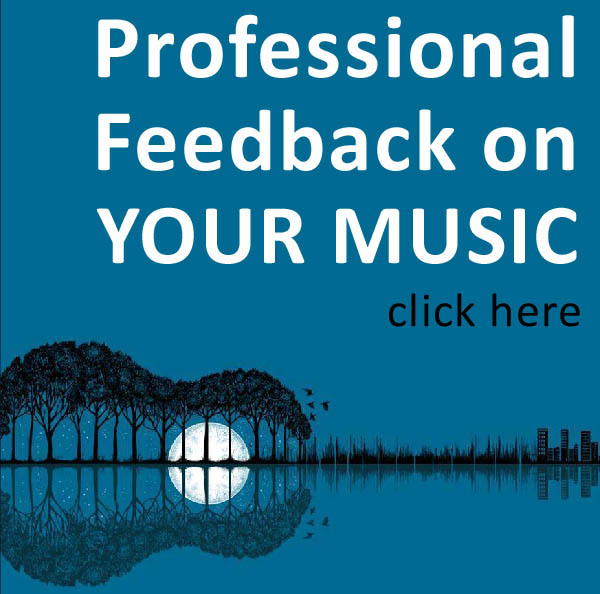 – Write music for film and TV? – See your music video on MTV? 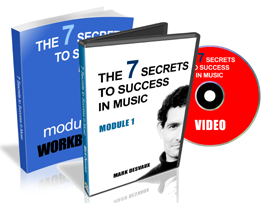 – Have your music enter the charts? We can sit in our studio all our lives twiddling, or slog the local gig circuit playing to a few people, but the real juice in life and music happens when you start to create and focus on your dream goals. Only then can you allow them to become a reality. So, to celebrate the launch on Ignite Teams (more on that later), I’m going to coach you for free this Monday on creating your Music Dream List. Join me for a live video presentation on Google Hangouts.